Use targeted content to generate interest, increase brand awareness, and improve your lead generation. Build your pipeline with lead generation. We use our experience and knowledge of global marketing channels to build pipeline lead generation activity for your brand. We use the power of owned, paid and earned media to supercharge lead generation and turn initial contact into a two-way conversation. Traditional channels such as email, pay per click (PPC) and paid advertising, along with organic, social, referral, email and paid activities are all used to deliver marketing qualified leads (MQLs), sales accepted leads (SALs), and sales qualified leads (SQLs). Using marketing automation and listening tools, your leads are nurtured to become sales qualified. Our international lead generation projects improve as every campaign completes so you’ll always have a healthy sales pipeline. Fancy a chat? Click here. If not, keep scrolling for more information on what we do. Our approach to lead gen is cyclical. One that improves with every campaign – so you’ve always got plenty of leads to play with. It starts with that core human trait: curiosity. Award winning writers, compelling content. Publish and promote across your channels. Turn initial engagement into a two-way conversation. Use campaign insight to boost even more conversions. We wanted a long-term relationship with an organisation, this wasn’t just a flash-in-the-pan for us. And with Tomorrow People we’ve definitely found that. Working with Tomorrow People has increased our ability to reach new audiences, with content that is of interest to them. It’s helped us reach out to new markets that we have previously been less able to speak to. The encouragement of user-generated content spread our brand message, creating a palpable buzz about Oracle. 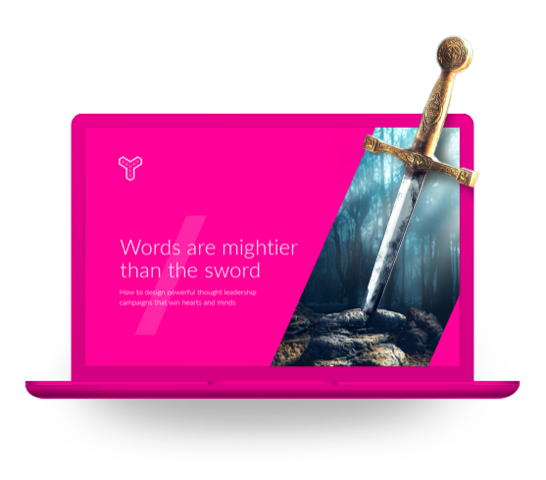 Thanks to the new website and cross-channel strategy designed to mirror the buyer journey, we achieved a steady stream of inbound leads. Looking to choose an agency to work with in the long term? Don't make a decision without reading Stripped Bare: the real truths of working with a content marketing agency. 47% of C-Suite execs said thought leadership content had a direct impact on awarding business. So what are you waiting for? Find out how to build thought leadership programs to win hearts and minds. 40% of people said that being part of a brand community meant they’d be likely to spend more money on that brand’s products and services. 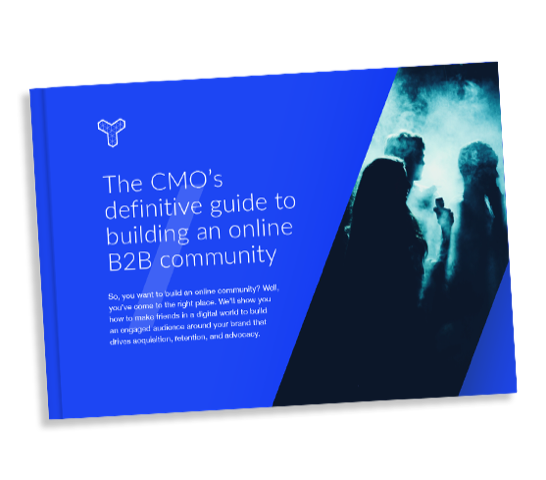 Read our guide and start building engaged B2B brand communities. Powerful technology. Qualified lead generation. We’re lucky to have some awesome partners that work with us (and you!) every day to fuel your pipeline and deliver more leads.